My sincerest apologies to your ovaries, because this sweet chubby baby goodness is gonna make them explode. I could barely stand it. She’s gorgeous isn’t she? When I arrived for Léa’s newborn shoot (oh, if you missed it first go see her birth and maternity sessions), her mom had gathered all these beautiful pieces for her session. 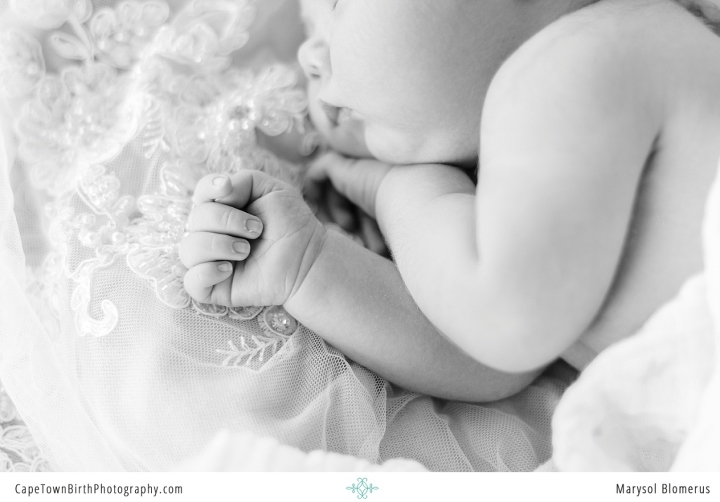 I don’t normally pose babies as my style is much more lifestyle, but I love to include meaningful pieces to a session. The different lace are family bridal heirlooms and the metal plate was her grandmothers. And if you would believe it, we placed Léa down and she slept like this. It came together all too wonderfully. 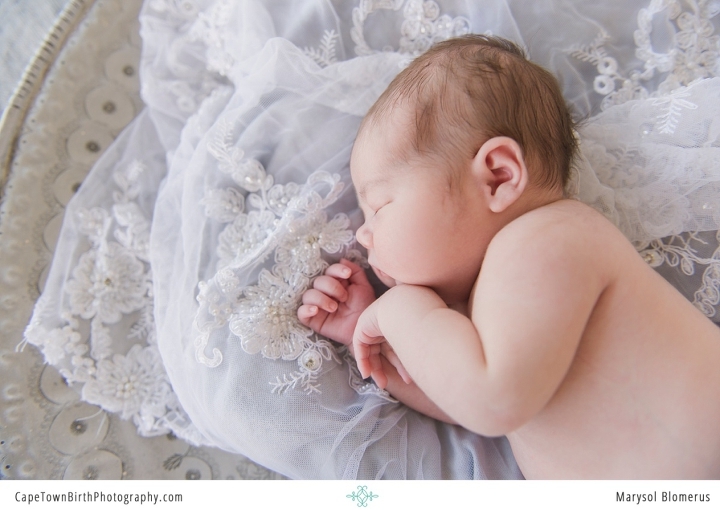 Newborn sessions like these are relaxed. If you just had a baby and would rather not take them out for a studio session, this is the perfect fit. Its intimate because its your home and your surroundings. 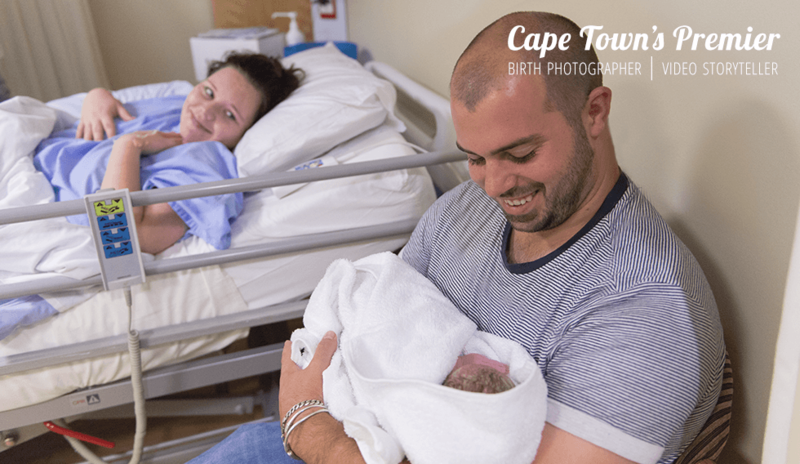 I offer these sessions either as an add-on for birth clients or as a part of maternity-newborn packages. Contact me for a packages & availability if you would like something like this. Here’s Léa’s session with a look behind the scenes at the end of the post. Thanks to my assistant Stephanie for those from her phone!